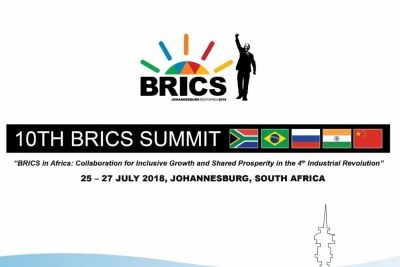 Was BRICS South Africa All It Was Cracked Up to Be? 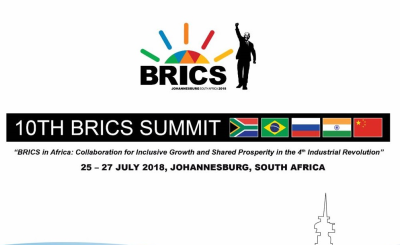 Economic growth and wellbeing was top of the agenda for the BRICS countries but Jennifer Wells of Daily Maverick says that special focus should have been given to human rights in their respective countries. 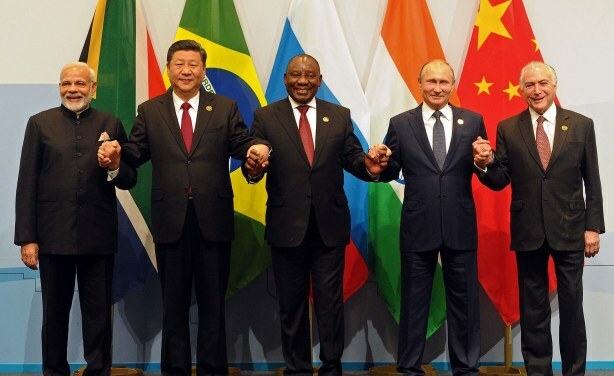 South Africa: As Global Headwinds Batter BRICS Countries, Can It Stay the Course?